 To view our chamber directory click here. To view our Membership Application click here. To view our Dues Schedule click here. Download the Vendor Registration Form.